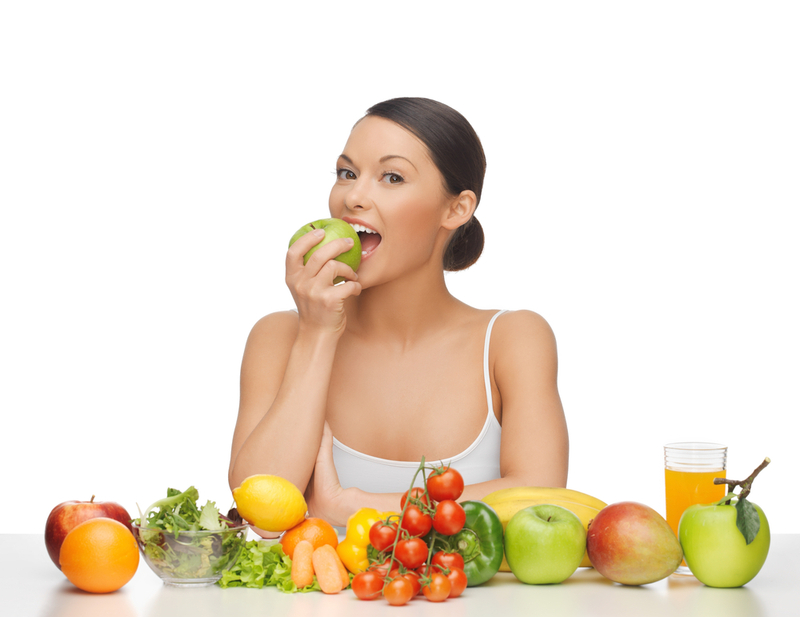 How Healthy Are Vegan Diets For You Heart? Taking care of our hearts is one of the most important things we can do to maintain a healthy lifestyle. New research suggests that one of the most effective ways of promoting good heart health is through a vegan diet. While this might not sound like a very tempting lifestyle for meat lovers, the benefits are impressive enough to make some reconsider going vegan. New results from research released by the American Heart Association suggests that vegan diets hold the greatest benefits in promoting better heart health. The study found that individuals who relied more predominantly on plant-based vegan diets were 42% less likely to experience heart failure than those who consumed fast foods, pastas, and alcoholic beverages. Researchers found that diets that rely primarily on the consumption of dark, leafy foods, legumes, whole grains, fish, and fruits were far less likely to develop heart disease. Meanwhile, those who consumed foods high in trans fats, saturated fats, refined carbohydrates, and processed meats were at the greatest risk of experiencing heart failure. Dr. Kyla Lara, a researcher associated with the study, said following a vegan diet may even prevent heart failure in those who haven’t already experienced it. Why Does a Vegan Diet Work? A vegan diet works as much for what it doesn’t provide as for what it does provide. Certainly, the cornucopia of vitamins and minerals found in natural foods benefits the heart, decreasing inflammation and increasing blood flow, but that’s not where the benefits end. Foregoing animal meat means we’re not taking in all of that harmful cholesterol and were significantly reducing the saturated fats from our diets. Additionally, processed meats and cheeses, as well as non-vegan snack foods, are generally very high in sodium. Eliminating these foods reduces sodium intake, which is also important in promoting healthier hearts. While going vegan may seem daunting at first, there are services and nutritional websites capable of helping you make the transition. If you’re sensitive to gluten, participating in a gluten free meal delivery plan can help you develop healthier meals with the convenience of prepared foods. Generally, however, sticking to natural foods and avoiding meats and processed foods is a basic way to get acclimated to a fully vegan lifestyle. Look for foods high in soluble fiber content, because these types of foods have the added benefit of reducing LDL cholesterol levels. A vegan diet can be unsatisfying, particularly because it usually requires foods that are bland and unseasoned. That’s not so with a Mediterranean diet. The Lyon Diet Heart Study found that Mediterranean diets reduced heart failures and heart-related fatalities by up to 70%, when compared to the standard vegan diet promoted by the American Heart Association. In a Mediterranean diet, there’s a focus on meals heavy in fish, nuts, olive oil, beans, vegetables, and poultry. Meals may also contain red meat, butter, and creams, but only in very small amounts. Dr. Walter Willett, who is a professor of nutrition and epidemiology at Harvard School of Public Health, says this type of diet isn’t as restrictive as a true vegan diet, but may produce similar benefits, suggesting this can be a better option for those unwilling to completely embrace a vegan lifestyle. For those needing variety in their diet, Dr. Willett suggests rotating from a vegan diet to a Mediterranean diet, as desired. In either case, he adds that the typical American style diet is not a good alternative. As more studies reveal the benefits of plant-based diets, healthier lifestyles may include a complete elimination of red meats and processed foods. Certainly, these early studies have already pointed us in that direction, urging healthier hearts through the elimination of saturated fats and foods rich in cholesterol. By adopting a healthier meal plan, individuals can reduce the likelihood of developing heart problems and diabetes.